I am the queen of excuses, especially when I'm making them for myself....to myself. Here are just a few of the excuses that have floated around my head far too often, when I try to get myself motivated to get healthy. 1. They make cute plus sized clothes! (They do, but the options are pretty limited, and the prices are high. I truly could go on, and on, but these are the ones that pop into my head the most. 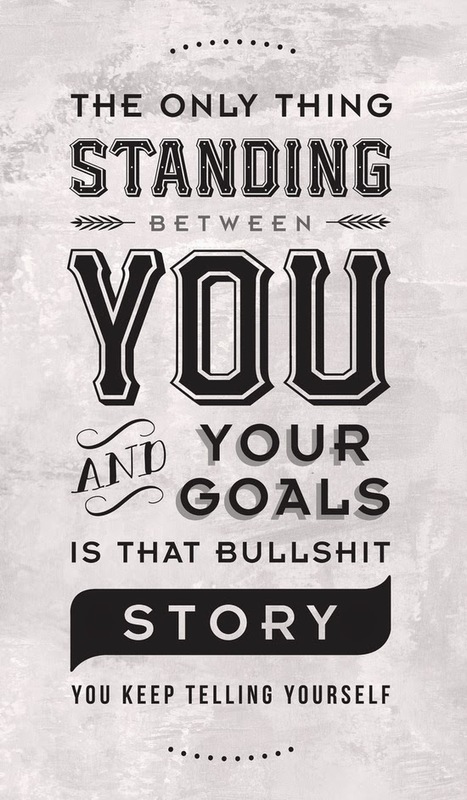 Do you make excuses for yourself? 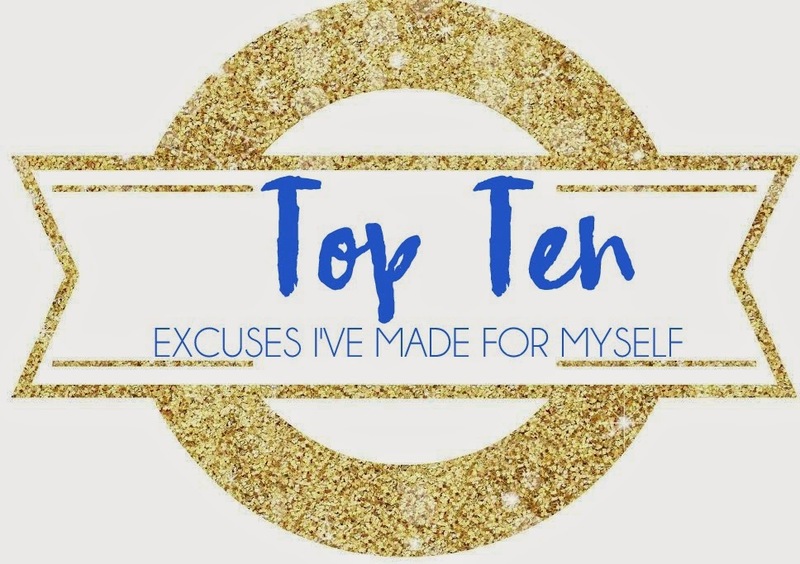 What do you do to kick those excuses to the curb?